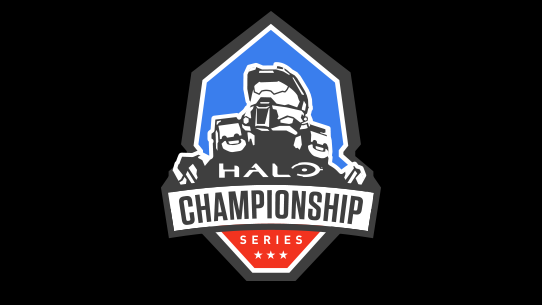 Live from Atlanta, the Halo Championship Series makes its way back to the east coast for the 2018 season finals! 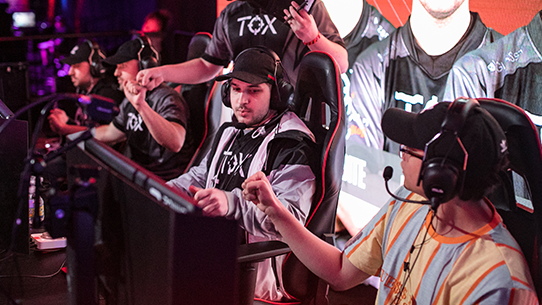 Teams from around the world have fought all season long - in New Orleans and London - and now their story culminates in one tournament to determine who is the HCS 2018 Champion. 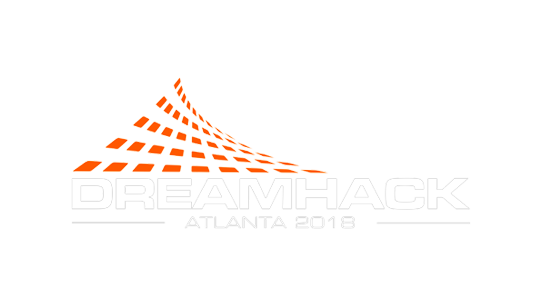 For this year's season finals we've joined forces with DreamHack and will be a part of their massive gaming festival with tens of thousands of fans attending all weekend long. The weekend starts hot as Friday will feature not only open bracket play for aspiring players but also group play for invited pro teams from around the world. On Saturday, group play concludes and Championship Bracket kicks off where only the best teams will move on. Finally, it'll all come down to Championship Sunday where we will crown our 2018 HCS Champions! Don't miss the best Halo players on the planet duke it out for over $300,000 in prizing and their place in HCS history! The HCS Finals 2018 event will be the destination for world-class Halo esports action. DreamHack Atlanta will once again play host to the very best teams from around the world including Splyce, TOX Gaming, Renegades, Team Reciprocity, and more! Feel the intensity of the players, the gravity of the moment, and the hype of the crowd - tickets are on sale now! The stakes are high for the HCS 2018 Finals, with a $300,000 4v4 prize pool, the largest for an open event in Halo history! 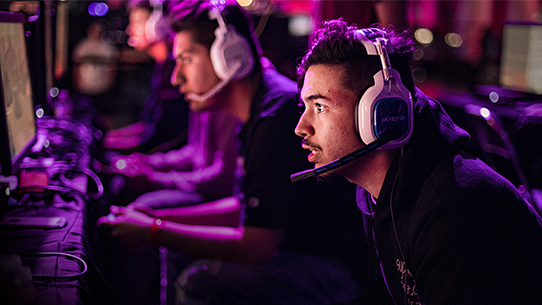 For fans looking to kick it old school, we'll also be hosting the Halo 3 2v2 Showdown on Halo: The Master Chief Collection featuring a $10,000 prize pool as well. Team passes for both tournaments are now available. All attendees at the HCS Finals will be eligible to receive the HCS Live Event emblem for use in Halo 5: Guardians. Make sure to provide your main Xbox Live Gamertag at time of registration/ticket purchase, and you’ll receive your emblem within the weeks that follow the tournament.